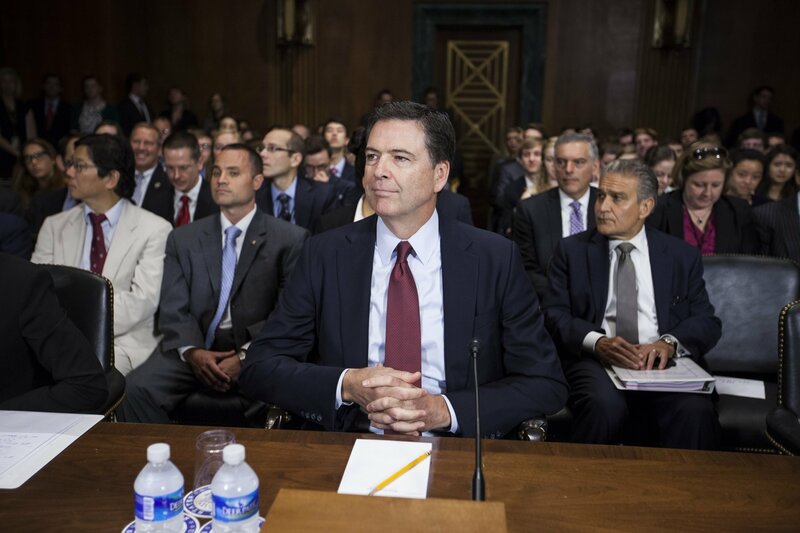 Can FBI Director James Comey Escape the Clinton Email Debacle? Last fall, James Comey stood accused of throwing a presidential election. And he allegedly did it with just a letter. After Comey’s October surprise, Clinton’s popular-vote lead over Donald Trump in the polls dropped from 6 points to 3, according to FiveThirtyEight. “The way the letter was written was incredibly vague and careless,” a Democratic operative tells Newsweek. “That was a massive hand grenade thrown into the middle of an election that was 11 days away.” In addition to energizing Trump supporters, Comey’s decision to publicize a tiny advance in a “completed” investigation angered Democrats because it came while Comey was keeping silent about reports of Russian interference in the election and possible collusion by members of the Trump campaign. 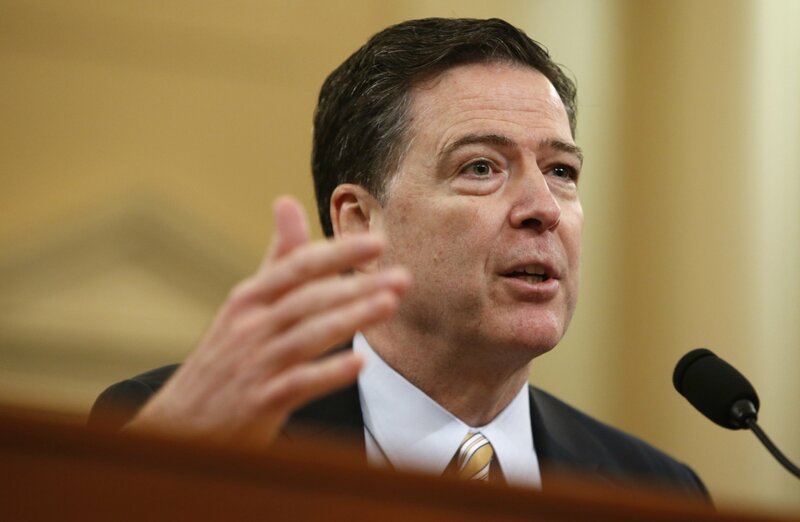 In fact, CNBC reported that Comey had declined to sign an October 7 joint statement from the Department of Homeland Security and the Office of the Director of National Intelligence that accused the Russian government of tampering with the U.S. election, because he thought it was too close to when people would cast their votes. Two days before the election, Comey told lawmakers the bureau had reviewed the new emails and found no reason to change its decision that Clinton should not face charges—but that was like waving a white paper napkin to stop a tornado. Newsweek’s Kurt Eichenwald wrote, “America has just witnessed one of the most—if not the most—egregious abuses of power in the service of one man’s ego in its history.” When Clinton lost to Donald Trump, the fury swelled. She blamed the FBI director for contributing to her defeat and The Wall Street Journal called for his resignation. Can James Comey Untangle the Trump-Russia Allegations? 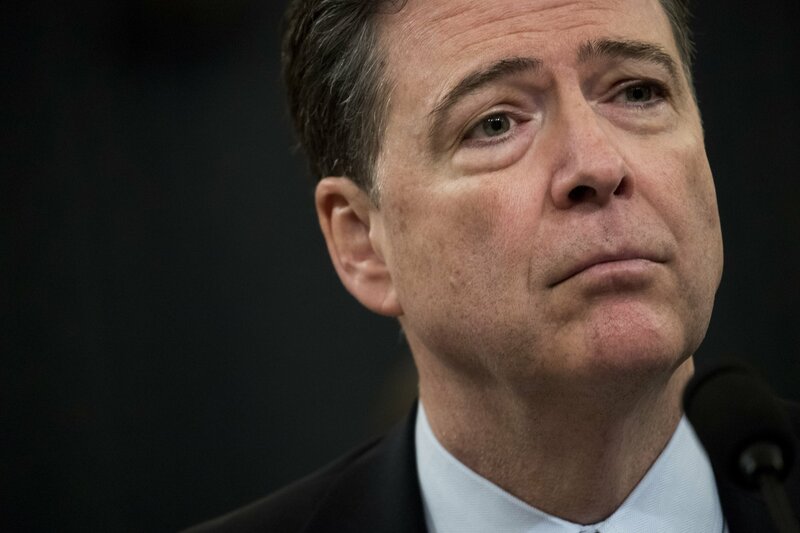 Comey’s defenders insist that he did nothing wrong and that he had a responsibility to update Congress after telling it the Clinton probe was completed, but the Justice Department’s Office of the Inspector General is reviewing how Comey handled the investigation. Michael Bromwich, who as inspector general under President Bill Clinton investigated then–FBI Director Louis Freeh, tells Newsweek, “I think there were lots of legitimate questions about his conduct, why he did it, whether in fact, as it appeared, his conduct violated longstanding Justice Department policies.” Such inquiries typically involve interviewing people and reviewing electronic communications and could last a year or longer, according to Bromwich. If the office finds evidence of misconduct, the attorney general could impose sanctions on Comey, including suspension or termination. The criticism that Comey’s self-righteousness clouds his judgment didn’t start with the 2016 election. 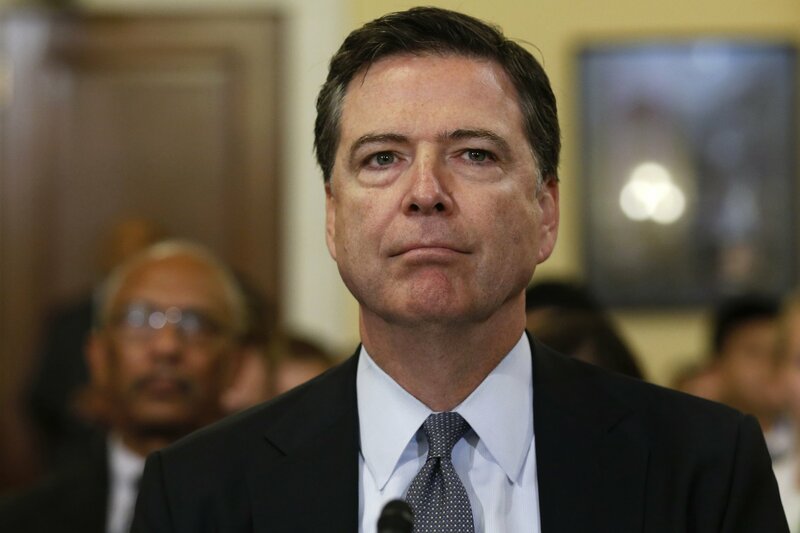 In 2013, even before Barack Obama nominated Comey as FBI director, a former George W. Bush White House official described him to Newsweek as having “a flair for the dramatic and a desire to be the moral savior of mankind.” And that reputation has persisted; last September, Politico said Comey’s critics believe that he “has displayed a worrying disregard for the rules and norms,” and that “his ‘streak of self-righteousness,’ now essentially unchecked, has made him the most isolated, outspoken and openly defiant FBI director since Hoover.” In March, a source close to Comey said in Vanity Fair that his decision to speak so fully about Clinton in July was due to his “megalomania.” And a recent Harvard-Harris poll (conducted before the House Permanent Select Committee on Intelligence hearing on March 20, during which Comey confirmed the FBI investigation into possible collusion between Russia and Trump associates) found that only 17 percent of Americans surveyed viewed him favorably. 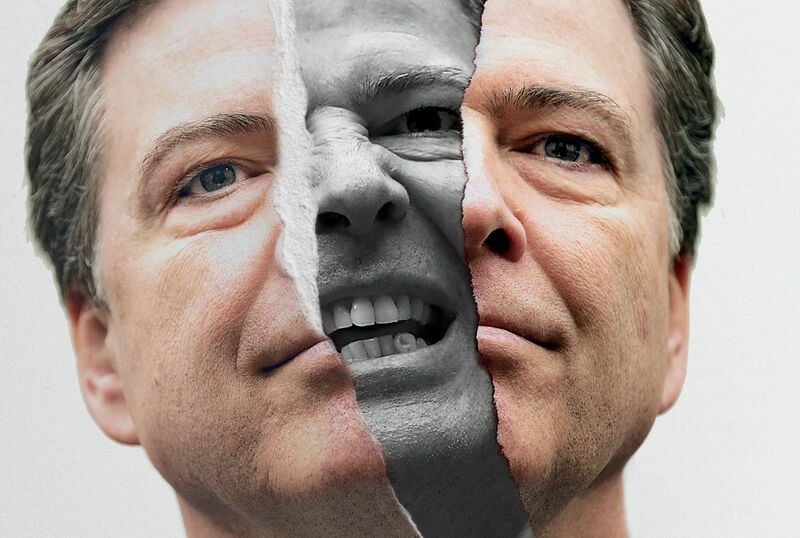 The Wall Street Journal tore into Comey in early April with an opinion column titled “The Conflicts of J. Edgar Comey.” The piece called the director “incredibly political” and blasted him for refusing to tell Congress whether he was doing anything to investigate the leak that toppled Trump’s first national security adviser, Michael Flynn, who was caught lying about his contacts with the Russian ambassador. 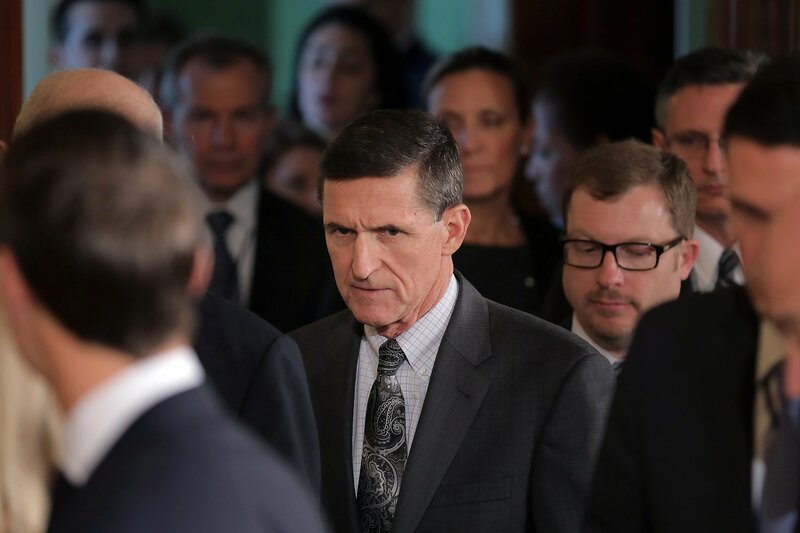 The column suggested Comey is reluctant to investigate because it’s possible his staff members are among those who told newspaper reporters about Flynn’s communications with the ambassador. “Leaking the names of private citizens under surveillance (with the express intent to cause harm) is among the grossest violations of civil liberties. It is what police states do,” the column said. 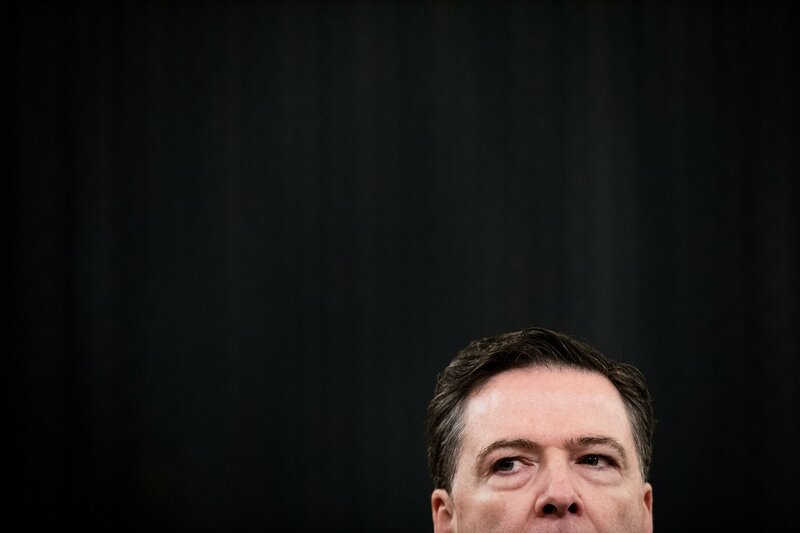 Some with ties to the federal government believe Comey’s actions during both the Clinton and Trump investigations have forever tarnished him. 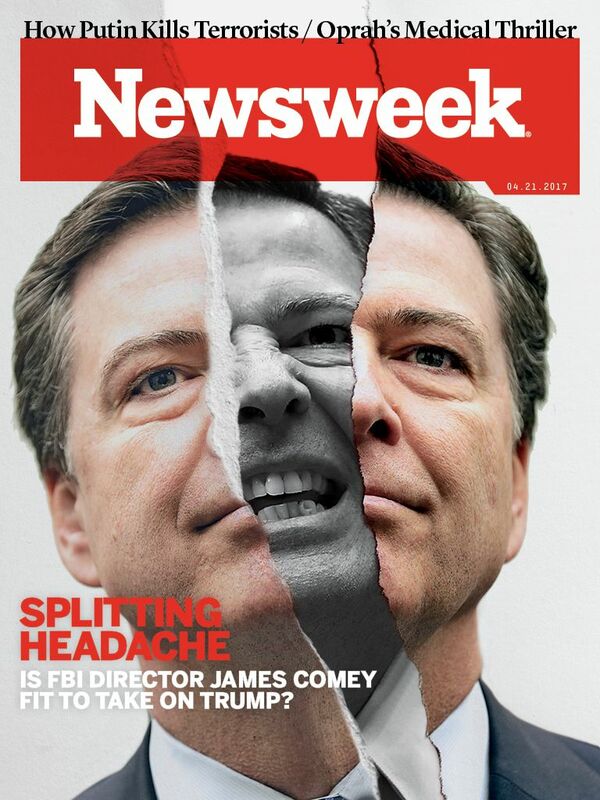 “Comey was regarded as an accomplished and dedicated public servant,” but the Clinton letter “really marred his reputation,” a source with ties to the National Security Council under Obama tells Newsweek.